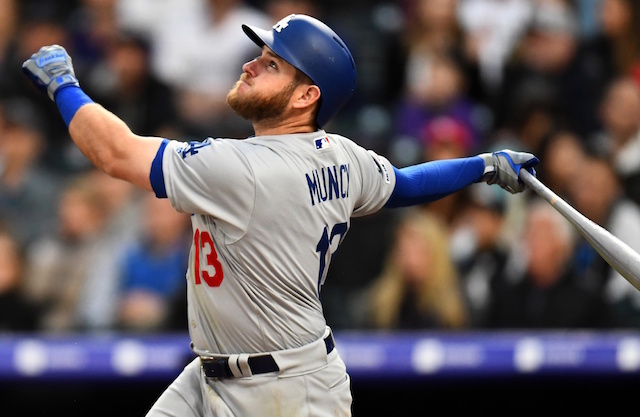 Weeks before the Los Angeles Dodgers will begin their quest toward getting over the World Series hump in an Opening Day matchup with the Arizona Diamondbacks, the 2019 Dodger Stadium College Baseball Classic will take place Sunday, March 10. This year’s event again features the No. 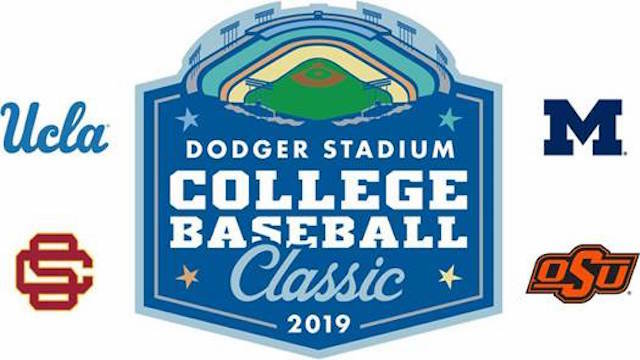 5 UCLA Bruins facing the USC Trojans at 3 p.m. PT, with the University of Michigan meeting Oklahoma State at 10:30 a.m. Last year, the Trojans defeated the Bruins, 3-2, for a second consecutive victory and third in the past four years in the Dodger Stadium College Baseball Classic. 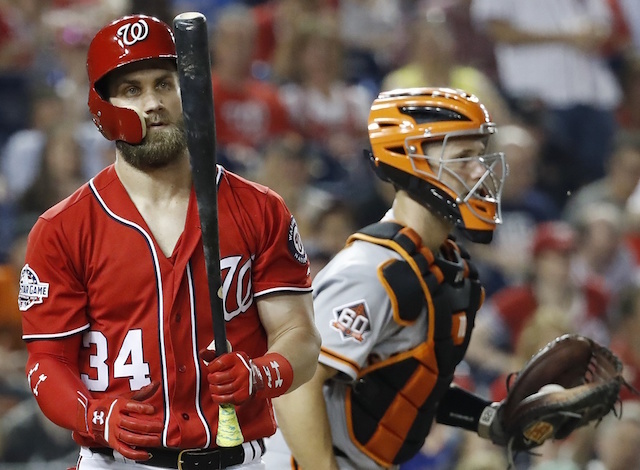 Oklahoma State returns to Chavez Ravine for a third time since the event’s inception in 2010. Michigan is participating for a second time in three years. They defeated the University of San Diego in 2017. Tickets for the doubleheader go on sale Thursday at 10 a.m. at Dodgers.com/Classic, and start at just $12. Students of participating schools and children under 14 can purchase tickets for only $5 (excluding dugout, baseline and Field MVP locations). Though, they are available in advance only at the UCLA and USC box offices or at Dodger Stadium on the day of the event. Parking is $10 and available only at the gate on the day of the College Baseball Classic.